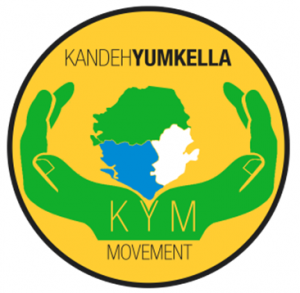 KKY Movement raised the issue of a Plan B during the contentious moments leading to their leader and some followers deserting the SLPP. In retrospect, Plan A was to pretend to be SLPP and use every disruptive mechanism to identify with the party, build momentum and then ride on the energy to create a THIRD FORCE. We now know the THIRD FORCE is PLAN B! PLAN B – will not work. At this infant stage of the “GNC”, it is just lots of noise. After that, PLAN B will bubble. 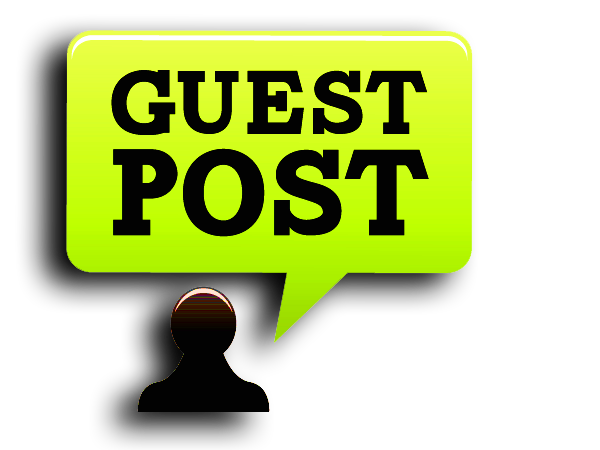 The mere idea of a PLAN B in the goodwill atmosphere the SLPP provides for democratic engagements and participation elicits negative karma. When you enter into any transaction with a divided heart camouflaged under any appreciative expectations (PATRIOTISM, SELFLESSNESS, COUNTRY FIRST, ETC…BLAH, BLAH, and BLAH) – you name it – there are inherent repercussions. First, the duality of your convictions become suspect – overt or covert – it doesn’t matter. 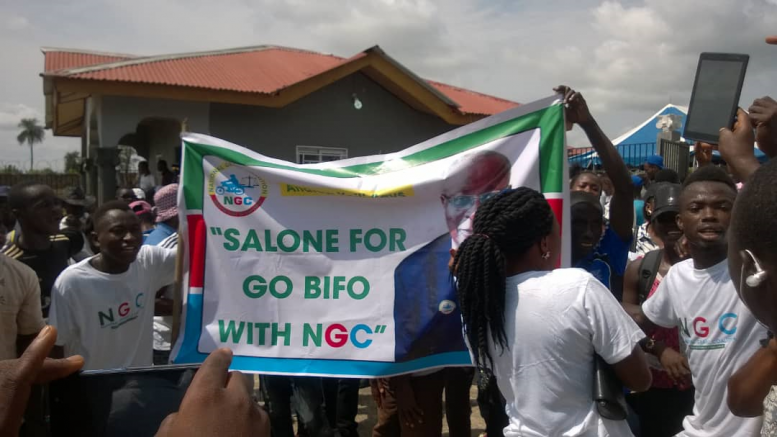 One reason why the “GNC” will find it hard to gain traction with the broader masses of Sierra Leone is the lack of connection between the public proclamations of the KKY movement and their activities in the SLPP. The KKY/GNC plan is not as effective as their legion of followers would want us to believe. From a practical point and experience, KKY and team never succeeded in leveraging their online activism and, popularity, with ground operations. Social media activity does not translate into real-world outcomes in a society where 0.5 percent of people have access to the Internet. That tells you why the KKY popularity is more on this side of the Atlantic than in Sierra Leone. I pity this Guy, KKY. First, he does not understand the SLPP. Second, the remnants of the Usu Boie factions in and out of the SLPP Party continue to mislead him. Third, KKY himself is unable to translate his real-world bureaucratic experience into the basic tenets of the SLPP bureaucracy. Membership into the SLPP requires the payment of Membership dues. When you pay your dues, you will receive a membership card. Without a membership card, you will have to prove you made payments. At his stature, verification must not have been an issue. But it did and, the ensuing events only showed ill-will toward the SLPP, and the eventual split is not at all a surprise. 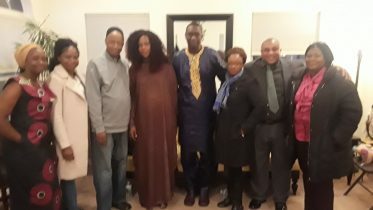 WHAT MUST SLPP DO NOW WITHOUT KKY MOVEMENT? So, let us keep moving. The KKY split from the SLPP does not need any ominous interpretation. It is the natural outcome of a power struggle. That’s what it is. Nothing else! As I said in a WhatsApp forum, Plan B is the Morning-After Pill of the KKY Movement. It is all about the excitement. You cannot be on the pill if you want to get pregnant and have a baby. You may choose to forgo that route and just settle for adoption. But, to naturally create the baby while on the PILL, you will need the intervention of the Holy Spirit. I pray that the Holy Spirit resides with the SLPP and Mama Salone during this election season. GNC is an illusion of expectations. If you are expecting GNC to bear fruits, you better be thinking of a natural affair with the SLPP. Editor’s Note: GNC is a fad supplement provider with overrated expectations. NGC might just be another fad. 2 Comments on "WHY PLAN B OF THE KKY MOVEMENT WILL NOT WORK"
Focus on key agenda Health Care , Education, Food & Housing,welfare Communication, Roads & Transportation etc etc. The journey to the formation of NGC is rocky and so it needs a solid foundation. Not even in the next 10 years will they win to go to State House. But Yes, a 3rd force is always good to keep the options open in the long run when needed. That is Democracy in this 21st century.